LG V40 has introduced its brand new series loaded with high-quality features. LG V40 has the slickest body style which is very handy to carry in the pocket. LG V40 has a 6.4 inches size of IPS LCD touchscreen with Corning Gorilla Glass. This mobile has an octa-core processor built-in with 6GB RAM and 64GB Internal memory. LG V40 has 12 megapixels primary camera with HD graphics which has [email protected] video with LED flash and autofocus. LG V40 has Nano Sim with dual standby feature. 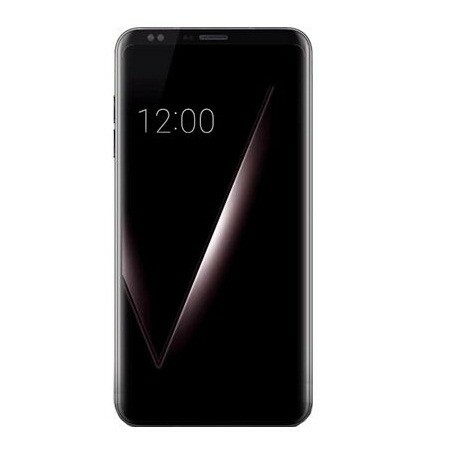 LG V40 is an affordable LG V40 is a brand new mobile phone in Pakistan. The price of V40 in Pakistan is Rs132000/-. LG mobile device with high-end mobile device features. LG V40 will be released in Pakistan and available in markets soon. 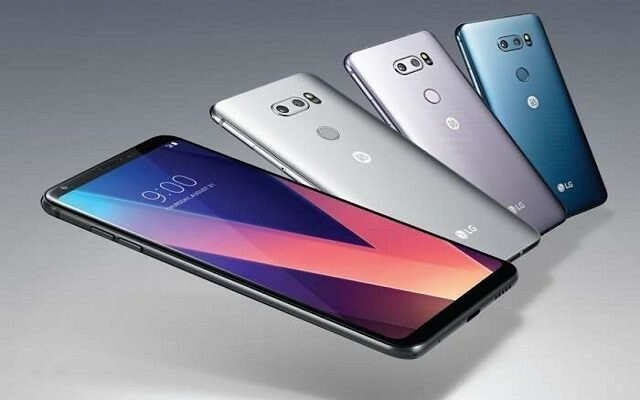 The price of LG V40 in Pakistan is Rs132000/-. The price of LG V40 can be different in the offline market. You can use the compare button above to compare LG V40with other high-end mobile devices and tablets. 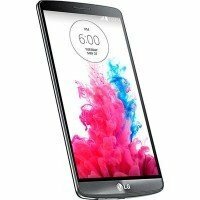 You can also find the buyer reviews and public opinions about LG V40 here. If you are already using the LG V40 then do not forget to share your experience with others.